Orange, Matt Black, : Azzure Blue and White. 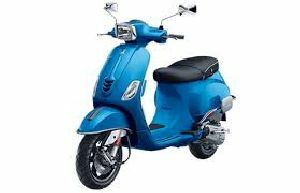 We offer you vespa sxl 125 scooter. 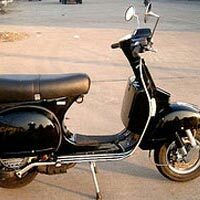 125cc, air cooled, petrol, automatic, cdi, 55kmpl, 9.9bhp. 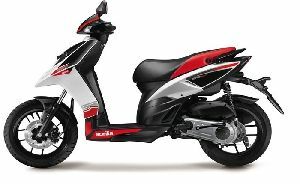 Premium speedometer, well-positioned warning lamps and digital fuel indicator, promise a smooth ride. 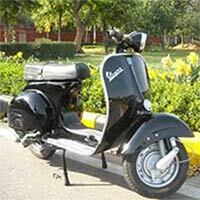 We are prestigious Supplier of Brand New as well as restored LML Vespa 150CC Scooter in New Delhi. 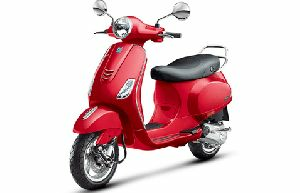 We are an authorized dealer of brand new LML Vespa 150CC Scooter. 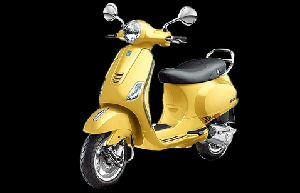 We can also provide good condition LML Vespa 150CC Scooter, which are available in kick start only. 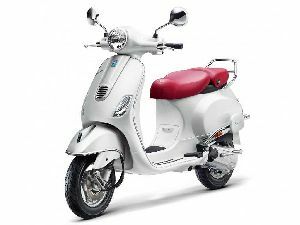 The new models of LML Vespa 150CC Scooters are also available in Kick + Electric Start. Yellow, Red, Matt Black, : Green, White. Monte Bianco, Rosso Dragon, : Giallo Lime and Nero Black Matt. Beige Unico : Pearl White.